I guess everyone passed through this. Awesome design, awesome card, and a very boring voice pack that is just the standard voice pack but even simpler. 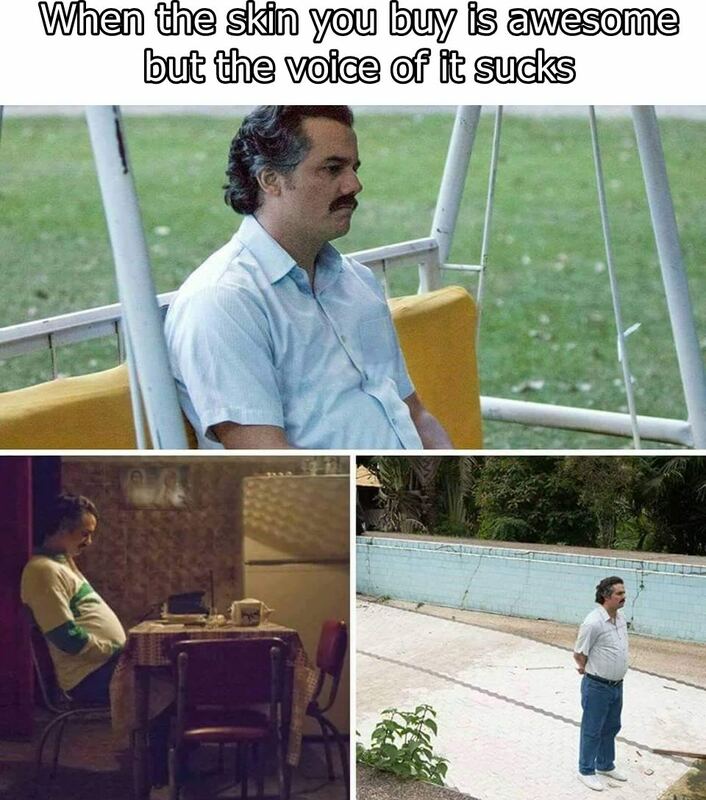 Thats what the default voice pack is for. 134565 Kriega1 Thats what the default voice pack is for.